The Idaho Department of Fish and Game is asking for public input on the 10-year revision of the Idaho State Wildlife Action Plan. Fish and Game officials are interested in tapping local knowledge and experience to improve Idaho’s plan. When completed, the Action Plan is intended to conserve fish and wildlife by helping landowners, resource-based industries, and land management agencies choose programs and on-the-ground activities that benefit those species that need the most help. All guidance, strategies, and actions suggested in the Action Plan are voluntary and will help prevent future endangered species listings. The Action Plan describes key conservation targets (fish and wildlife species and their habitats), threats to those targets such as noxious weeds and wildfire, and recommended actions to address the threats. Please submit your input by going online to the Idaho State Wildlife Action Plan page on Fish and Game’s website at https://idfg.idaho.gov/swap. The deadline for submitting comments goes through January 20, 2016. All public input will be reviewed, and as appropriate, will be incorporated into the draft plan. 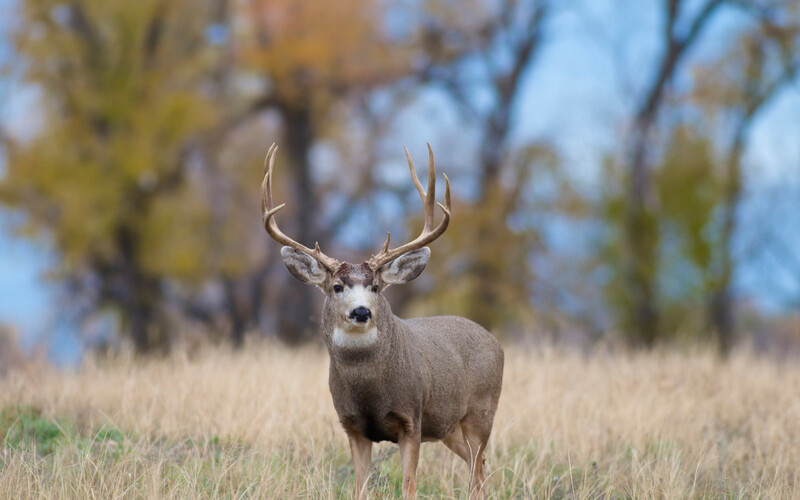 Comments will also be summarized and presented to the Idaho Fish and Game Commission for their consideration prior to submitting the draft to the US Fish and Wildlife Service for review and approval. Idaho’s State Wildlife Action Plan is part of a nationwide effort by all 50 states and US territories. It falls under the umbrella of the State and Tribal Wildlife Grants (SWG) Program. Created in 2000, the SWG program provides funding for the conservation of wildlife diversity in the US states and territories, and Idaho currently receives approximately $550,000 annually through this program. Idaho’s Action Plan was developed using input from working groups consisting of a wide array of Idahoans including sportsmen, conservationists, landowners and community leaders as well as agency representatives. Their input helped to outline suggested conservation actions that will ensure a vibrant wildlife resource for future generations of Idahoans. BLM Initiates Planning Strategy; Sportsmen See Conservation Opp.